As we know that you like to live in a relaxed place with sun and sand, we offer you semi-detached properties in Ciudad Quesada - Costa Blanca. Ciudad Quesada is the ideal place to live if you love golf and tranquility. It is built on a hillside around the Golf Club "La Marquesa" and has all the services you need to live peacefully. In the same urbanization you can find a large shopping center, as well as a variety of shops, entertainment venues, supermarkets and restaurants where you can taste international cuisine. All this very close to several beaches, because Ciudad Quesada is barely six kilometers from the Mediterranean Sea. 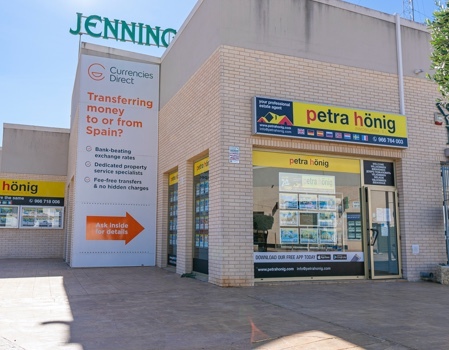 Let us know what requirements you need to have your new home and we will advise you about our semi-detached properties in Ciudad Quesada - Costa Blanca. 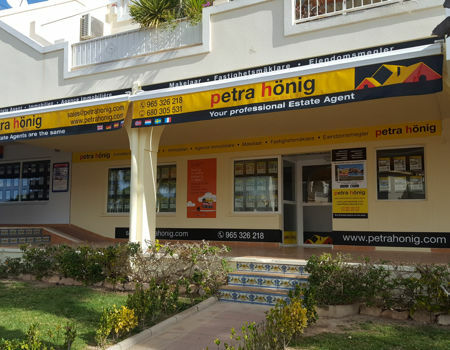 We can offer you new or resale properties, with fabulous views of the sea, the golf course or the Natural Park of Las Salinas de Torrevieja. Imagine yourself on the terrace of your home enjoying extraordinary views over a natural landscape of salt flats of the largest in Europe. Trust us if you want to make some reform in your home. We can recommend you to professionals of total confidence. We have a wide portfolio of different technicians so that we can recommend you to anyone you need. 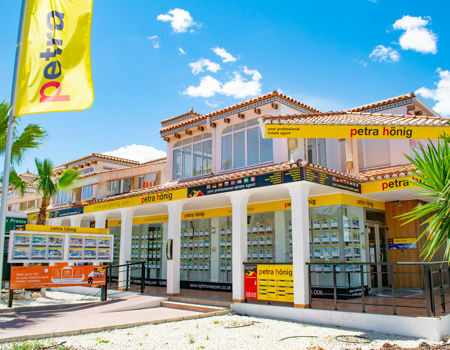 A new way of living awaits you if you buy one of our semi-detached properties in Ciudad Quesada - Costa Blanca. Do not give up what you have always dreamed of. From now on, the sun, the beach and golf will occupy an important part of your life. Contact us and we will show you those properties that best suit your needs. 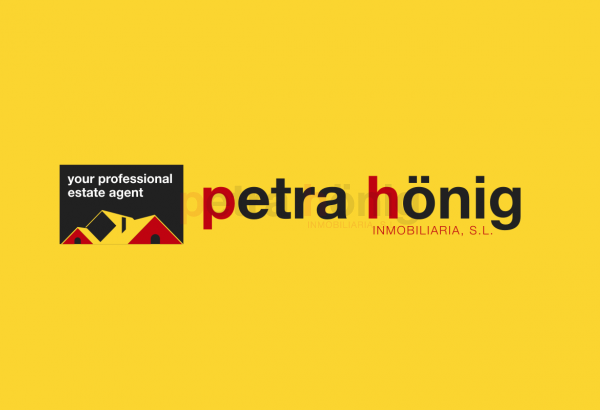 You can send us an email to info@petrahonig.com or visit us at any of our offices. Villamartín Plaza - Avda. De Las Brisas 6 - Local 26 - 03189 Orihuela.